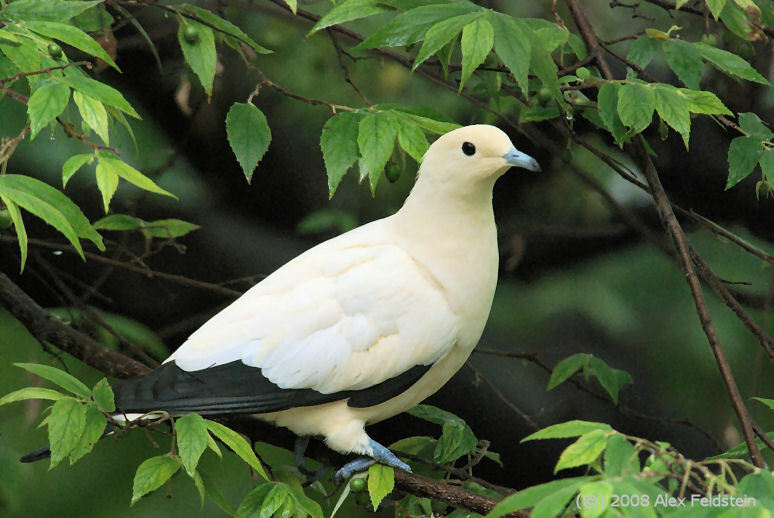 Discussion in 'Birds' started by kiwi, Aug 11, 2009. #3 is some kind of Ibis. Maybe a glossy ibis? 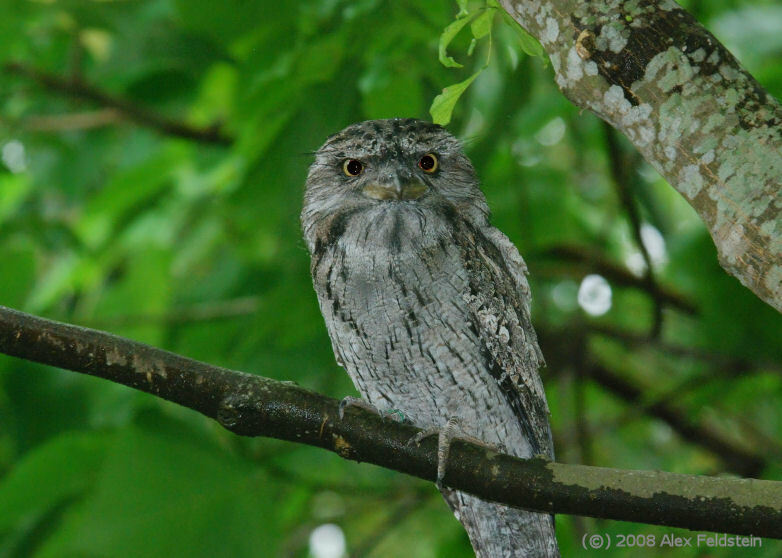 #5 is a Tawny frogmouth (Podargus strigoides), one of my favourite birds. #8 is a Blue and Yellow Macaw.